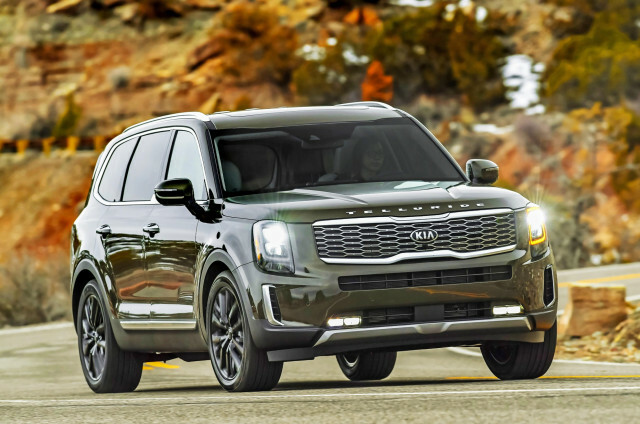 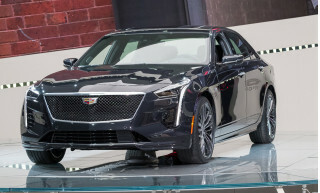 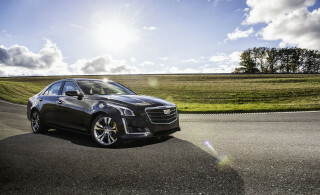 The 2019 Cadillac CTS is a competent competitor to the Germans in handling and performance alone but can’t quite match its competition in terms of size. 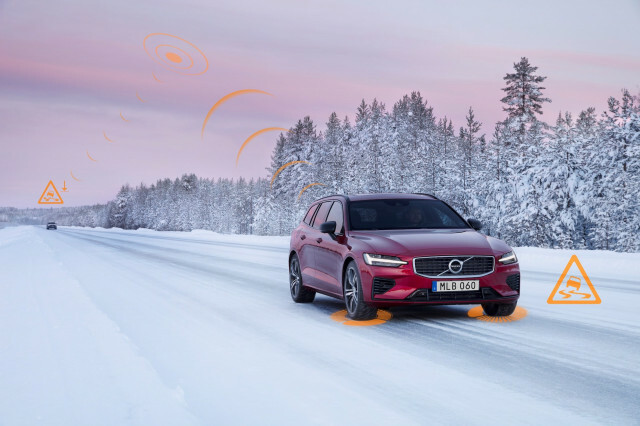 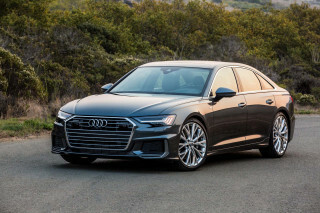 Those looking for a more serene experience for a decent price should check out the Volvo S90 as well, as it can’t match the Cadillac’s performance but does offer some Caddy-esque comfort. 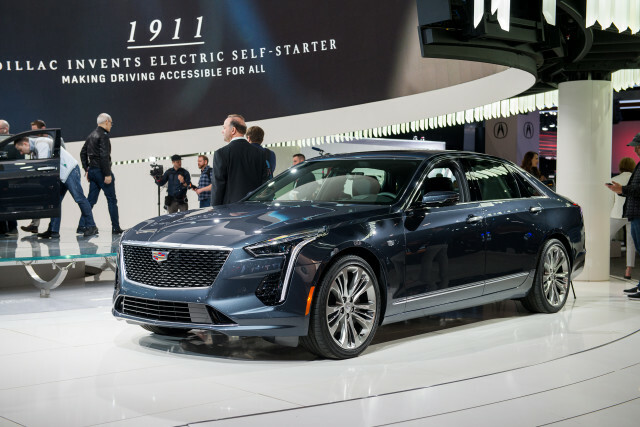 Finally, the CT6 is just a larger, nicer CTS, and could prove a serious competitor to some highly-optioned CTSs. 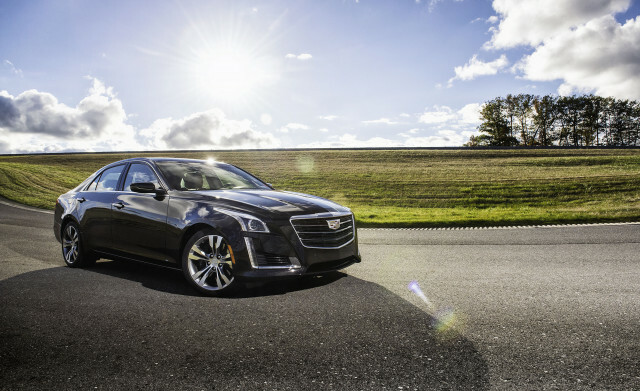 The 2019 Cadillac CTS reminds us just how good sports sedans can be. 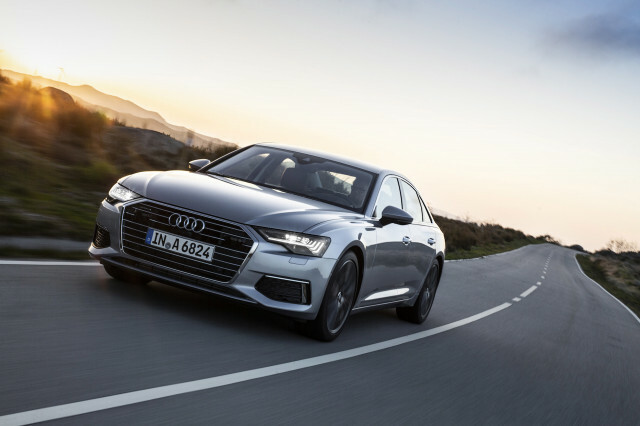 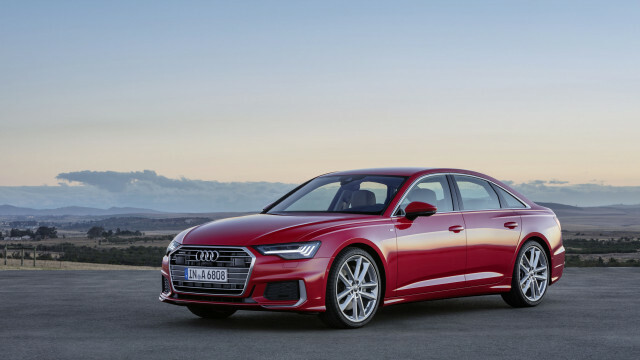 The 2019 Audi A6 is a mid-size luxury sedan that skips flash and fast for a comfortable ride with an understated exterior. 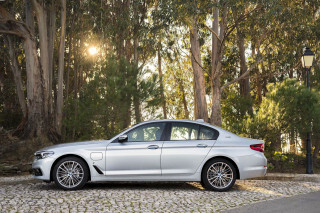 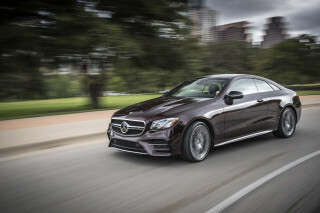 The 2019 BMW 5-Series is a luxury mid-size sedan with a historic name but a bright future ahead.